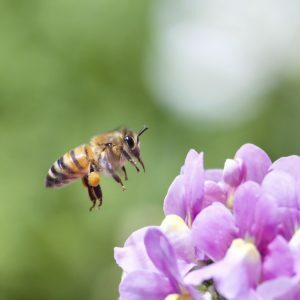 Help bees thrive and order a free Buzzing Gardens seed kit full of flowers from Beesmatter.ca. Participate in National Planting Week, from June 4th to 10th and plant your own pollinator-friendly garden with a free seed kit. Limit of one seed packet per household while supplies last. Scroll down the page and look for the “Get Your Free Seed Packet” link.